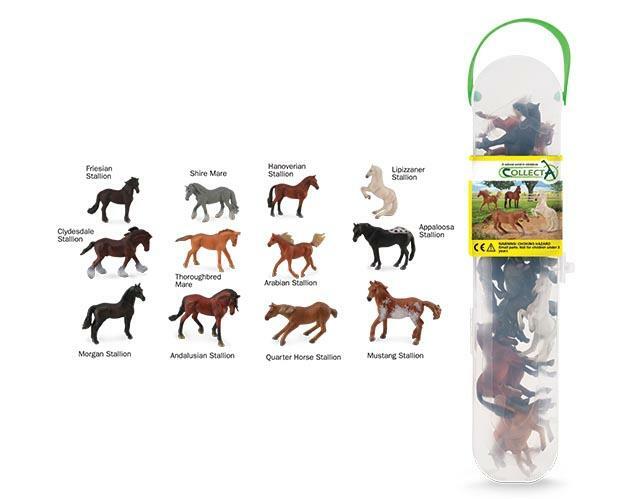 A great way to start your young collector off with their very own set of Breyer by CollectA mini horses. Each box contains 12 different model horses...all in miniature with wonderful detail. The sturdy reusable and resealable box makes it convenient to take your collection with you. 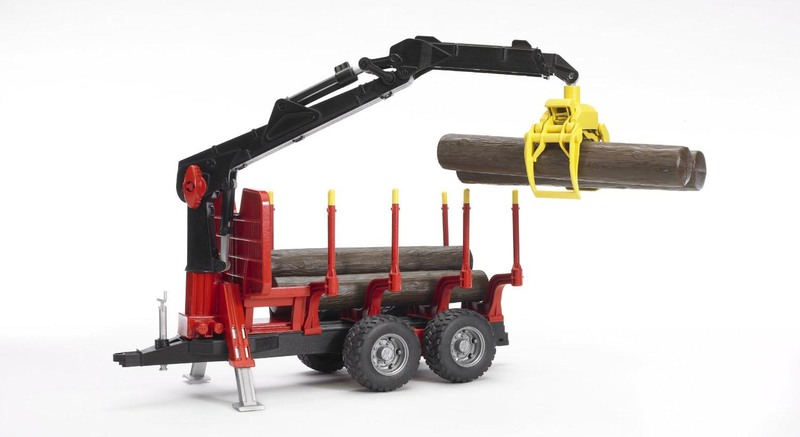 Models include Friesian Stallion, Shire Mare, Hanoverian Stallion, Lipizzaner Stallion, Clydesdale Stallion, Thoroughbred Mare, Arabian Stallion, Appaloosa Stallion, Morgan Stallion, Andalusian Stallion, Quarter Horse Stallion, and Mustang Stallion. Age 4+ | Sizes range from approximately 1 3/16" to 2"